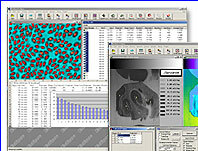 Now for a limited time, when you purchase directly from Empix Imaging Inc.
EMPIX Imaging Inc. is the leading developer of image analysis and processing software. 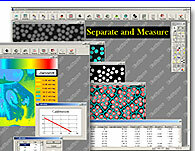 Empix software has many scientific and industrial applications. 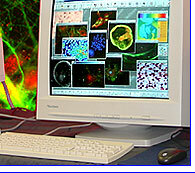 The software is used for image analysis, acquisition, processing, automation, and digital deconvolution. 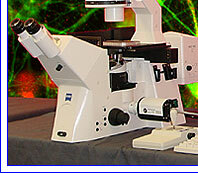 Clients include universities, research hospitals, biotech companies and industrial sites worldwide. Equipment supported includes imaging hardware, CCD cameras, framegrabbers, TTL & I/O devices, automated microscopes and peripherals. A digital camera SDK is also available. We offer software upgrades, customer support and application development. Innovative scientific and industrial applications have been developed for a wide variety of leading corporate and research institutions world-wide. 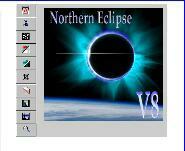 Get a high speed digital CCD camera bundled with Northern Eclipse 8.0 for $8,800.00!